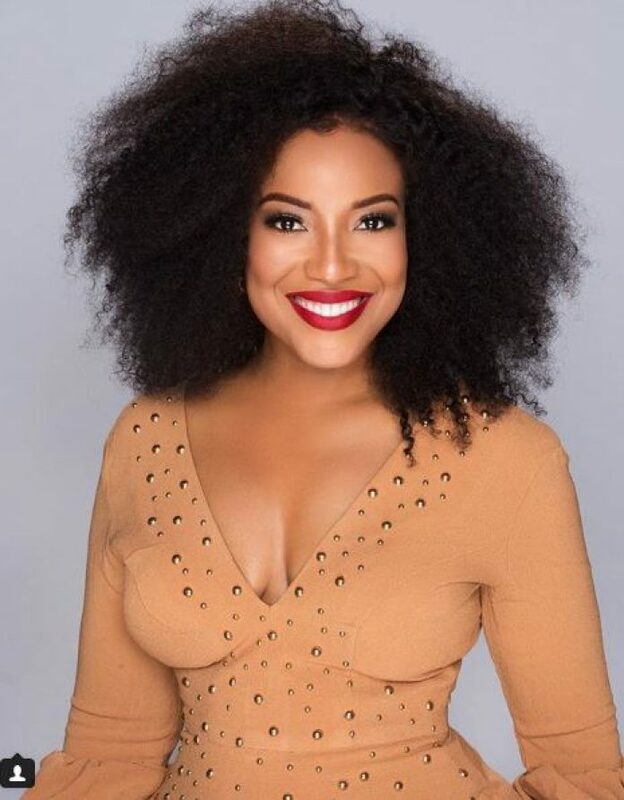 Actress and TV personality, Joselyn Dumas, has resigned from Joy FM, seven months after joining the Accra-based media outfit. 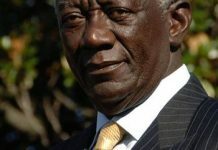 According to a report by GhanaNewsPage.com sighted by YEN.com.gh, Joselyn resigned because she was failing to produce the needed results. Joselyn joined the Multimedia Group in March 2018 and was described as ‘talented presenter’ who was set to leave a huge mark at the station. The award-winning actress was assigned to join Naa Ashorkor and Sammy Forson to help transform the flagship radio station of the group, Joy FM. She was also billed to be hosting shows on Joy News and Joy Prime. According to reports, Joselyn’s appointment was said to have caused disaffection among staff members at the media firm as her role was not clearly defined. Joselyn’s departure came in less than 24-hours after Kofi Adomah resigned from Adom FM, a sister company of Joy FM.